Experts said the length of time asleep increases and difficulties in dozing off decrease after retirement. A study found that when people retire they sleep up to 45 minutes longer each day than when they worked. The quality of sleep also improves, as retired people experience less early morning awakenings or intermittent sleep, unlike in their last working years. Researchers in London and Finland said sleep levels improved for years after retirement. Duration of sleep increased especially for people who had previously had sleep difficulties or were heavy alcohol users prior to retirement. The duration of sleep increased the most for people who did not get enough sleep during their employment and they slept 45 minutes longer during their retirement. Experts say a sufficient amount of sleep is vital for our health and wellbeing. 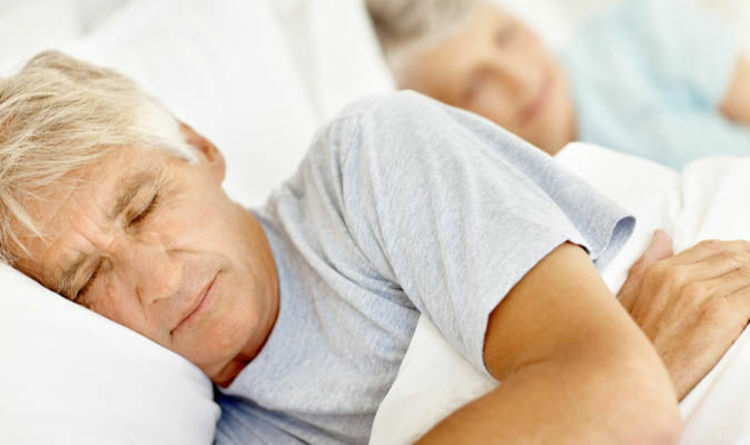 Individuals have different needs of sleep, but it is recommended for people over the age of 65 to sleep for about seven or eight hours a night. Retiring enables people to sleep longer, as work schedules no longer determine the times for sleeping and waking up, said study co-author Saana Myllyntausta, from the University of Turku in Finland. The study found that nearly one in three people experienced sleep difficulties during their last years of employment. But after retirement that figure dropped to one in four. The researchers discovered that, of different kinds of sleep difficulties, people experienced a decrease especially in early morning awakenings and non-restorative sleep, where a person experiences tiredness and fatigue after sleeping for a regular duration. Sleep difficulties decreased especially among people who experienced their work as stressful and their health as poor before retirement. Sleep difficulties decreased the most for people who experienced psychological distress before retirement. The authors said work-related stress is known to disturb sleep and better sleep in retirement could be due to the removal of work-related stress. The study followed about 5,800 people in Finland who retired between 2000 and 2011.